The parliamentary committee charged with oversight of Australia's security agencies and the raft of new counter-terrorism laws imposed in recent years has suffered a major blow, with Labor veteran Anthony Byrne likely to move on. 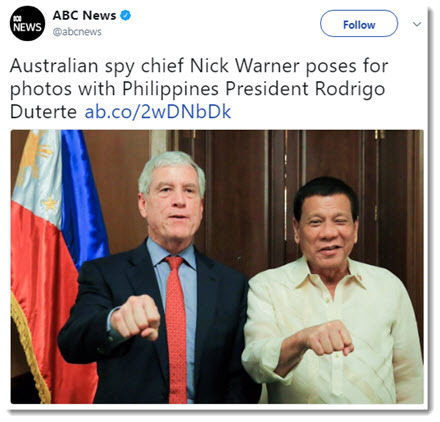 Byrne has been the longest-serving Labor figure on the Parliamentary Joint Committee on Intelligence and Security, a committee established under the Intelligence Services Act to oversee intelligence and security agencies. He chaired the committee from 2010-13 and was deputy chair in the last term of Parliament. Crikey understands that he has declined to return to the committee, of which he would have been deputy chair in the new parliament.